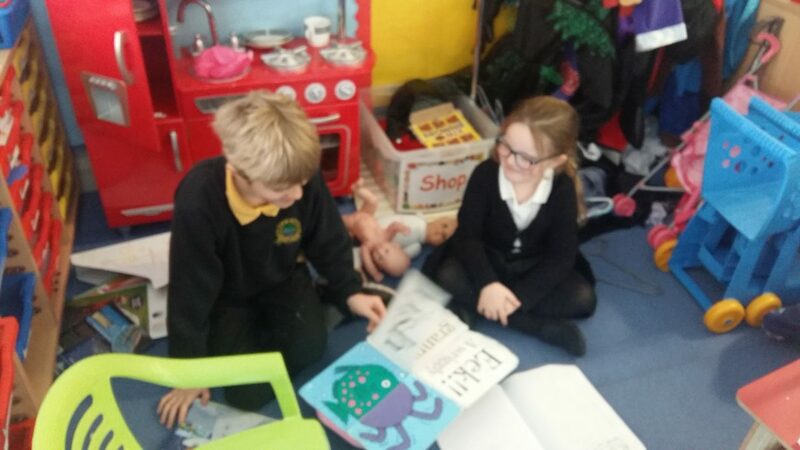 Published on November 15, 2018 in Uncategorized. 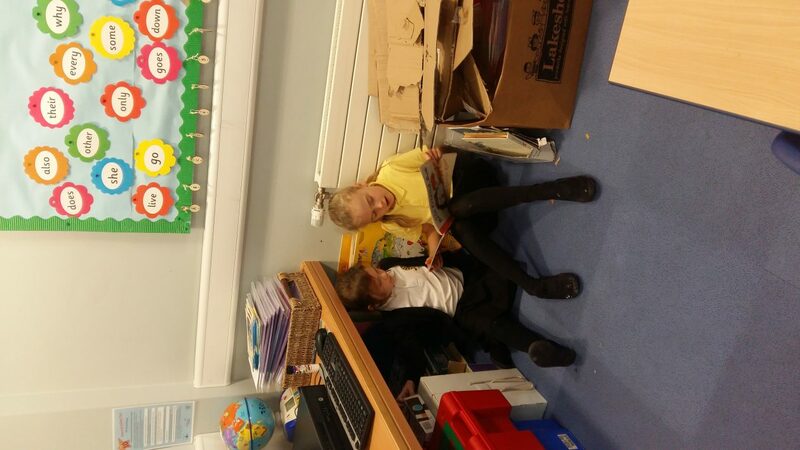 0 Comments Tags: Choice, Daily 5, Engaged, Enjoyment, p1/2, P4, Shared Reading. 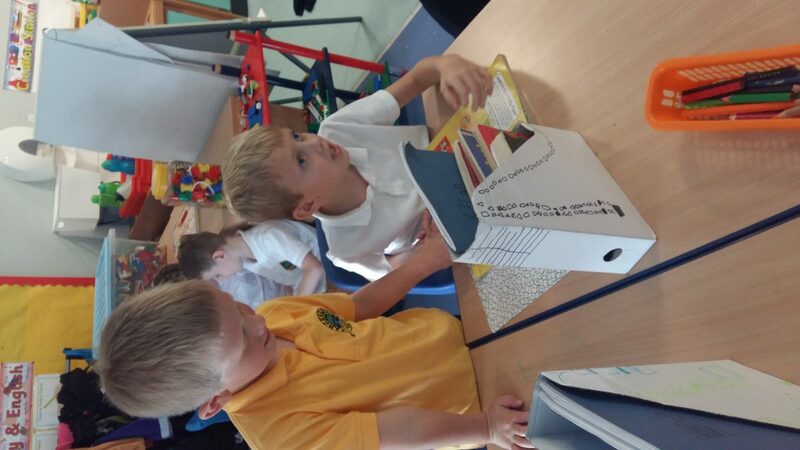 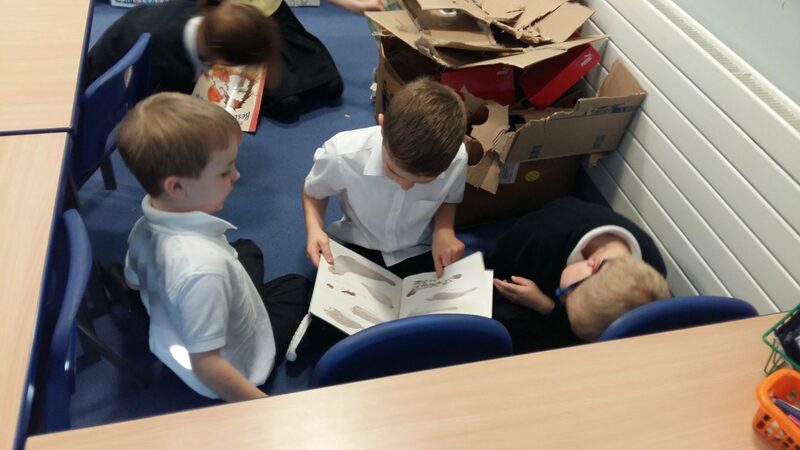 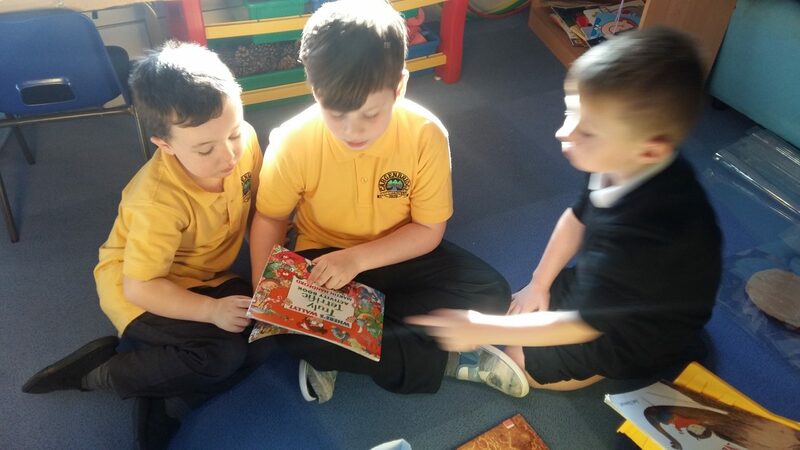 Today P4 shared their ‘Good Fit’ books with P1/2. 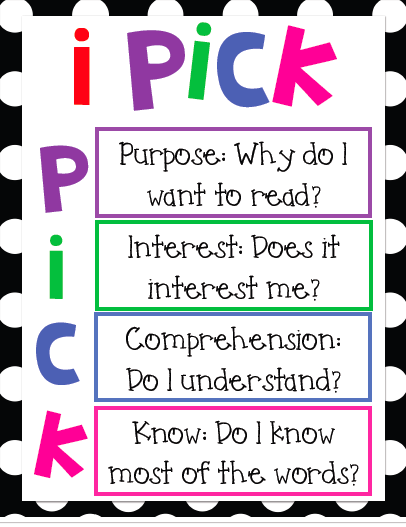 P4 follow The Daily 5 literacy framework and they use i-pick to help them choose appropriate books for their ability and interests (see the poster below). 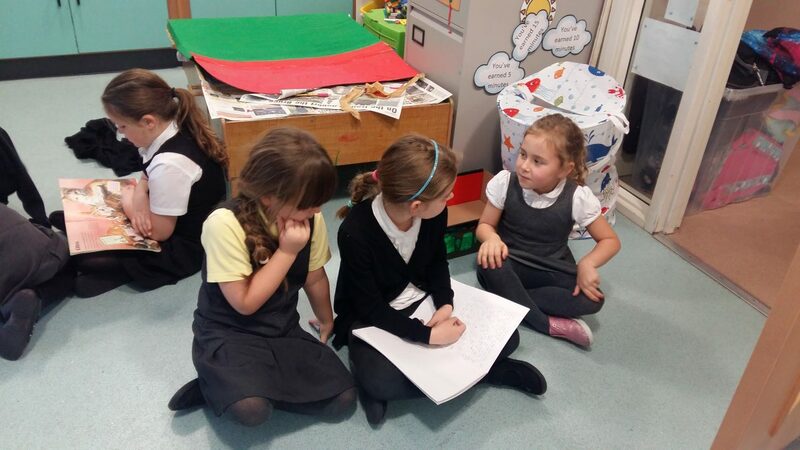 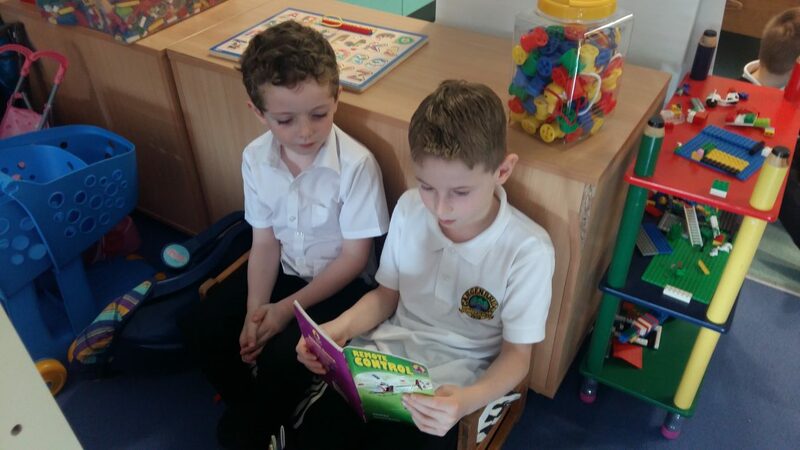 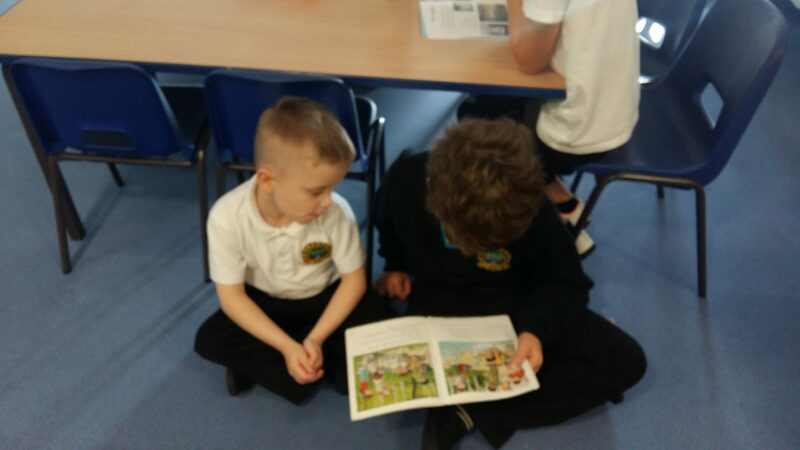 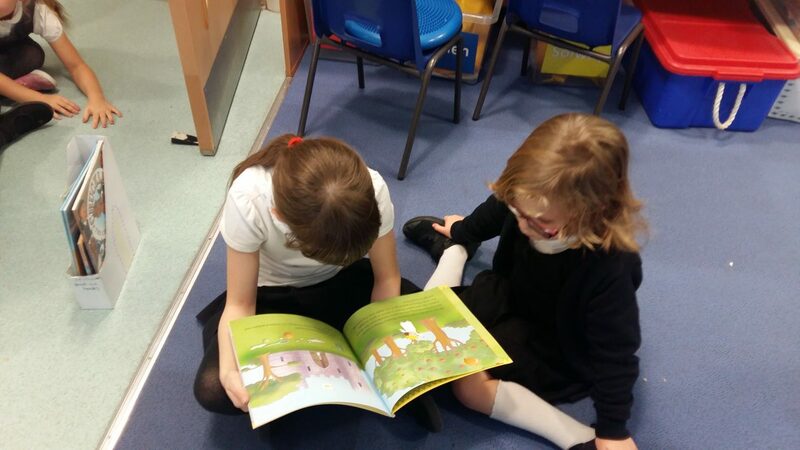 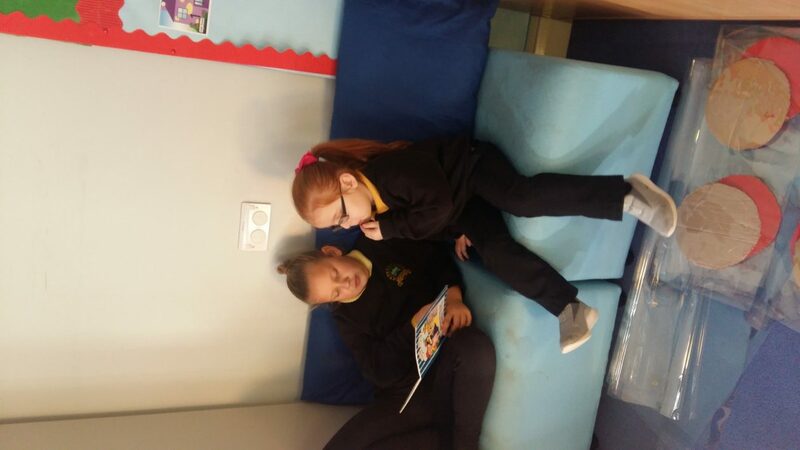 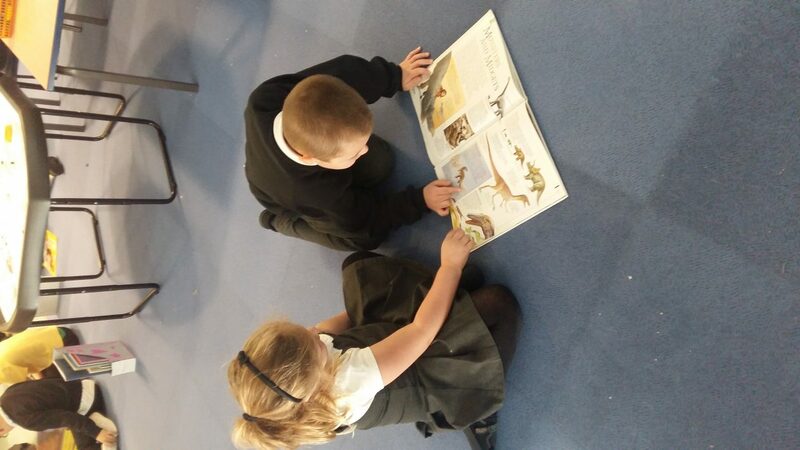 P1/2 really enjoyed hearing stories being read .The P4s tested their comprehension too by asking questions.